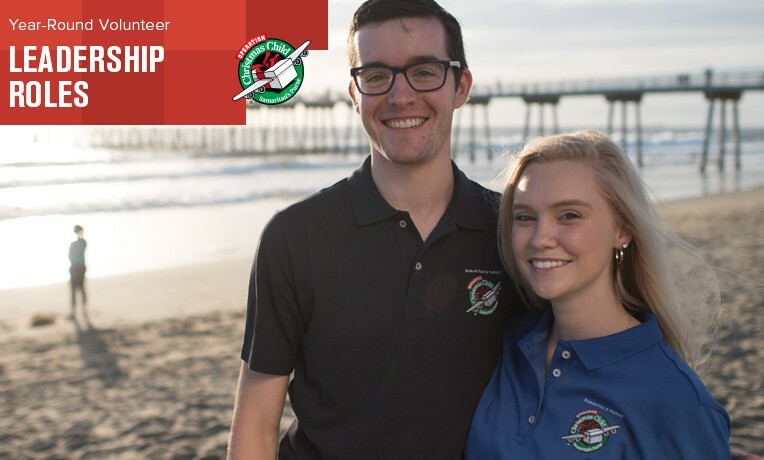 Paul and Ashley Anderson are Operation Christmas Child’s area coordinators for the South Bay Area Team in California. They facilitate and oversee coordinators on their team who serve in prayer mobilization, community relations, media relations, and logistics. Both Andersons are aerospace engineers. Paul writes computer code and algorithms for The Aerospace Corporation, a company committed to creating “100-percent space mission success,” and Ashley handles the human integration of a manned spacecraft at SpaceX, a business with a vision to take people to Mars. Ashley has been involved with Operation Christmas Child since she was young: packing boxes, speaking at churches, and even going on a shoebox distribution trip to Argentina while in high school. After finishing graduate school, she wanted to increase her involvement, so after she and Paul volunteered at a Processing Center, they committed to volunteering together year-round. Ashley loves Operation Christmas Child because the Samaritan’s Purse project invests in children rather than dismissing them. She sees the importance of ministering to little ones because she came to Christ as a young child. Click here to find out more about volunteering with Operation Christmas Child.